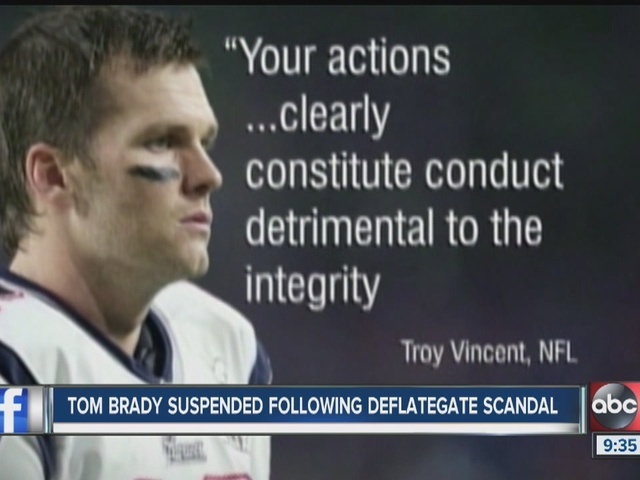 NFL/Tom Brady Transcripts Released | NFL News, as it happens, when it happens. Your one stop shop. Tom Brady’s camp took a step up to the plate to pre-empt the NFL offices by submitting the transcript of his meeting with Commissioner Roger Goodell. The fact Brady’s camp was willing to make the entire document available speaks volumes for their confidence that he is innocent of all charges. It will be interesting to see what the reaction of all parties involved, and the media, will be after analyzing the document. We’ll have our analyses on goallinegazette.com shortly. Meanwhile, here it is in it entirety. A solid night of reading for anyone!